Moore On Running: Next Couch to 5K Group Starts August 4th! Next Couch to 5K Group Starts August 4th! Next Class Starts August 4th! 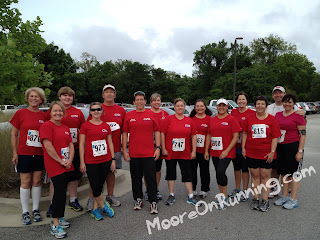 March C25K Group at the Race the Landing 5K! 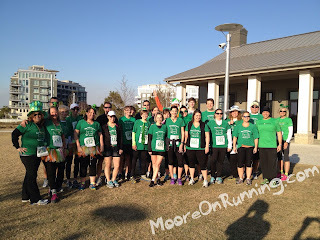 January C25K Group at the Catch the Leprechaun 5K! We have had three successful classes this year. January, March and May classes filled up with more than 20 runners each time! Click here to read about our January group. Don't miss out on our next Couch to 5K class! Registration is now open for the August to September class! Start a new adventure by getting off the couch and to the finish line of a 5K race! 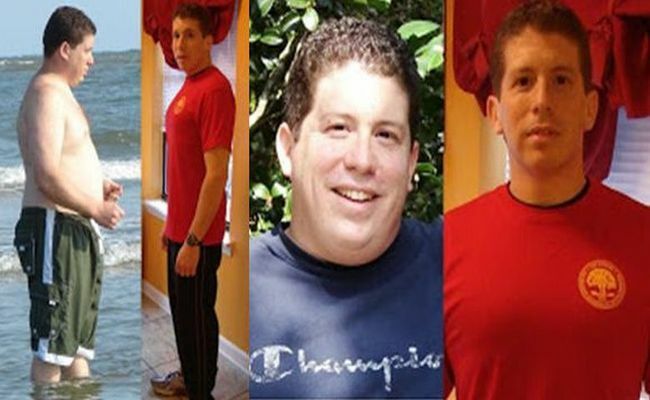 week couch to 5K program to help you achieve your goals! Participants will receive a 20% discount off their Isle of Palms Connector 5K Race registration (October 5th). 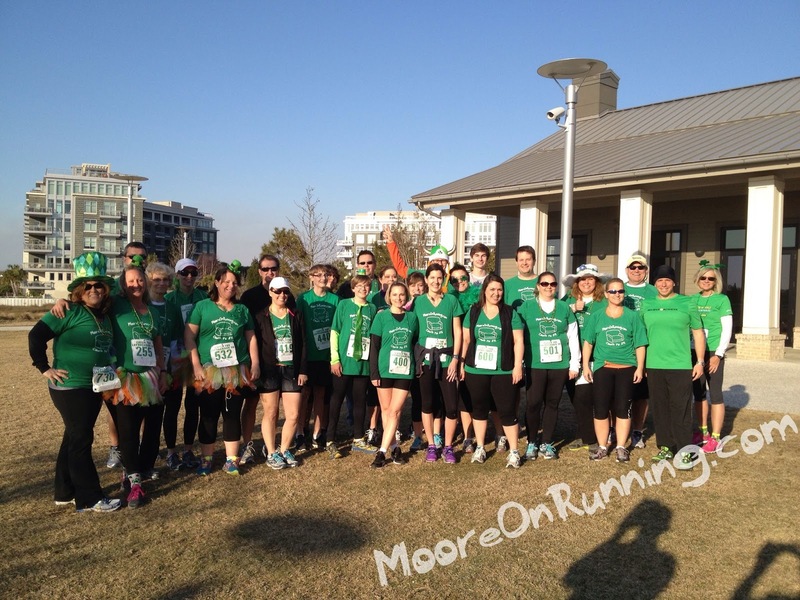 Click here to read about our January class finishing their 5K.